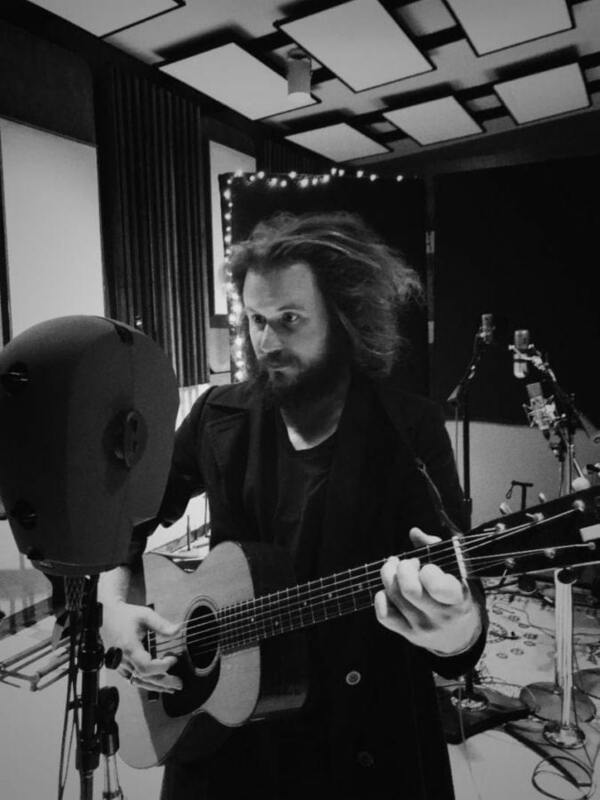 My Morning Jacket front man, Jim James has announced a fall tour with support from Alynda Segarra from Hurray for the Riff Raff. Tour kicks off on the West Coast on November 2, and includes stops in NY on Nov. 13 at Town Hall in New York City and Nov. 14 at Capitol Theatre in Port Chester. James will be accompanied by drummer David Givan as he performs a career-spanning setlist. Tickets are on sale starting July 22, a week before the release of his third solo album, Uniform Distortion. James is hosting a free listening party to celebrate his new release at Rough Trade NYC Tuesday, June 19. Doors open at 6:30 p.m.